Order within 115 hrs 20 mins 4 secs for delivery on Wednesday. The Montana Tech Varnish spray is an acid-free, quick drying finishing spray designed for increasing longevity and providing further protection from the elements including oxidation. 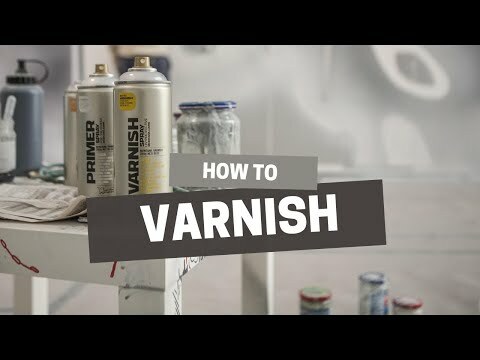 The Varnish will work with most surfaces similar to canvas, paper, card, charcoal, wood and photographic paper, and comes in a choice of gloss, semi-gloss and matte finishes. Montana recommend applying layers in 2 minute intervals to allow for drying time.